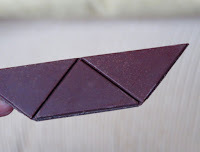 Welcome to Day #3 of Chocolate Gifts Theme Week. 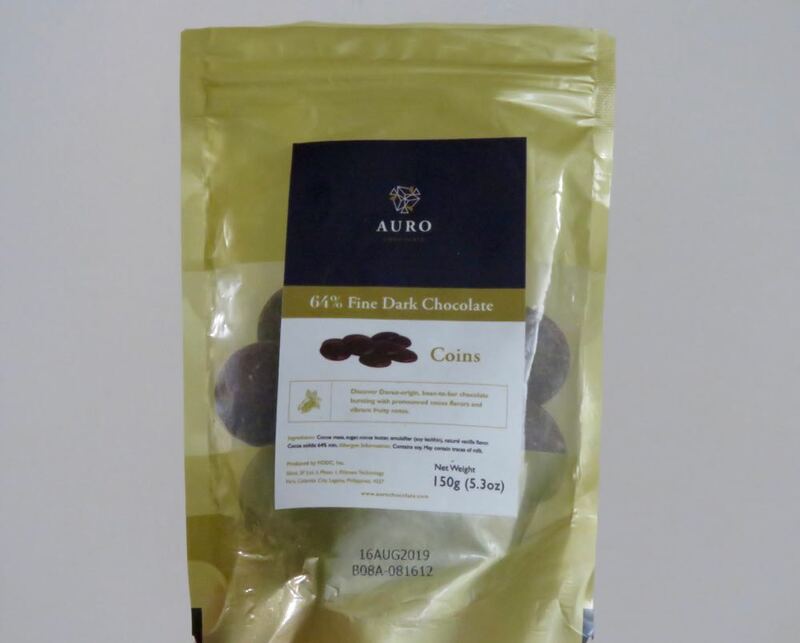 Today's Auro Chocolate 64% Fine Dark Chocolate Coins were produced by FODC, Inc. (Calamba City, Laguna, Philippines). 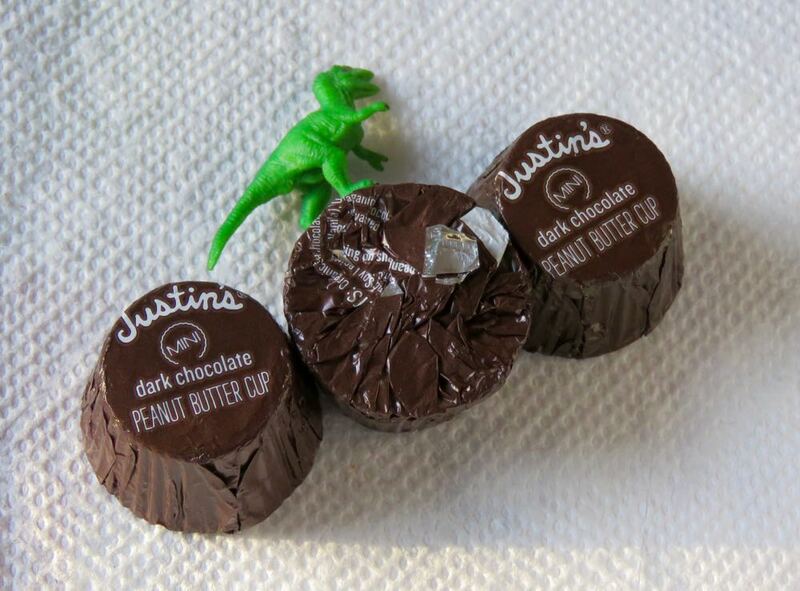 Thank you to Mike and Lawton for these high-end chocolate coins. This chocolate had chocolatey, sweet and fruity (slight acetic acid - fruit vinegar) flavor and aroma notes. Welcome to Day #2 of Chocolate and Gifts Theme Week. 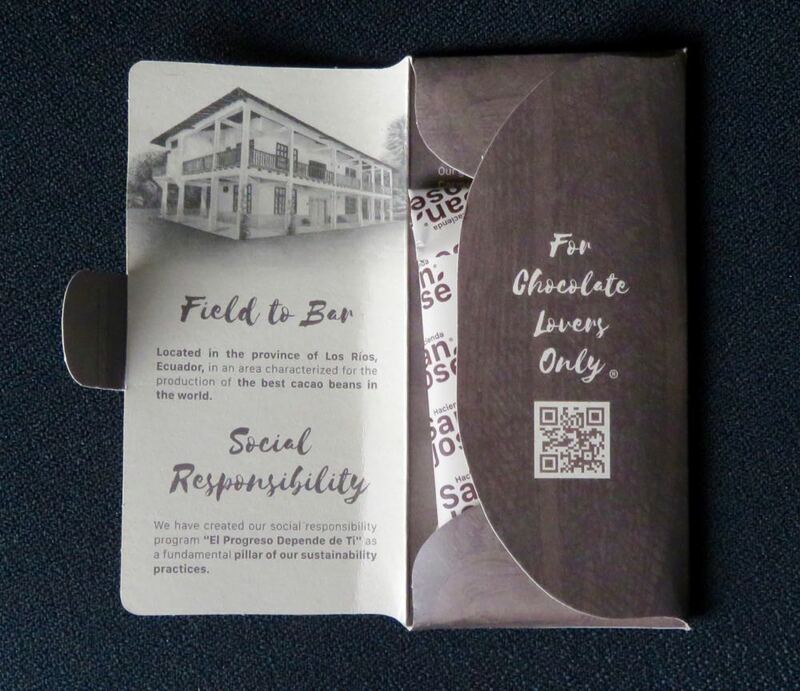 Thank you to Mike and Lawton for their generosity in sharing this bar, which was procured at a Fancy Foods show in San Francisco. 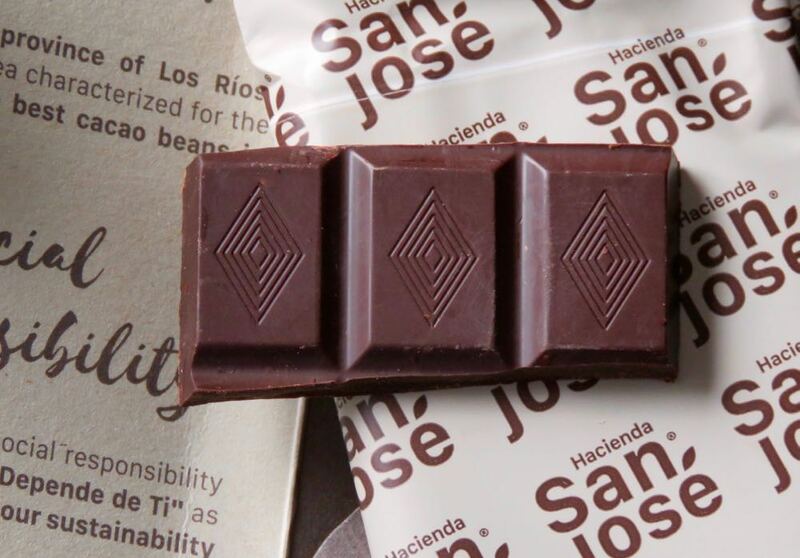 Today's Hacienda San Jose 100% Dark Chocolate Los Rios Ecuador bar provided a wonderful flavor ride, and fulfilled a promise of what a 100% Ecuador might be. The aroma was lovely (and worth lingering on), starting with green notes, slight floral and very light coconut notes, followed by rich freshly baked chocolate brownie aroma, that morphed into freshly baked rye, sourdough bread notes, and finally into a buckwheat pancake aroma. Lovely ride. And that was without even taking one bite. 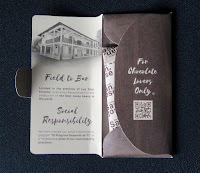 The flavor of this chocolate was also enjoyable, especially for a 100% bar. Hundred percenters can be densely dark and impenetrable, bitter or sour. Today's bar was more approachable and friendly. 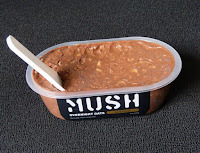 The texture was smooth, with a slightly granular texture/melt, and a balanced, very slight astringency. 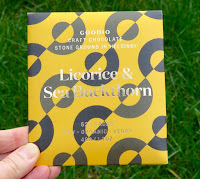 Welcome to Day #1 of Chocolate Gifts Theme Week. 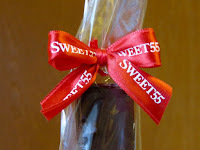 Thank you to the team at San Mateo Convention Center and Visitors Bureau for the introduction to Sweet55 (Half Moon Bay, CA). 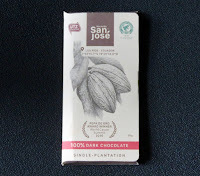 Today's Dark Chocolate with Lime bar was part of an assortment of Swiss Chocolate Bars with nuts and fruits created by this local coast-side Bay Area company. 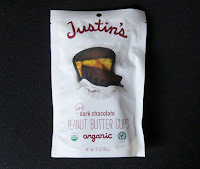 The dark, sweet chocolate was interspersed with balanced upticks in natural lime citrus flavor (lime oil). I look forward to meeting Ursula Schnyder, Sweet55's chief chocolatier in the near future. We look forward to finding out more about the "dessert buffet" mentioned on the company's website. 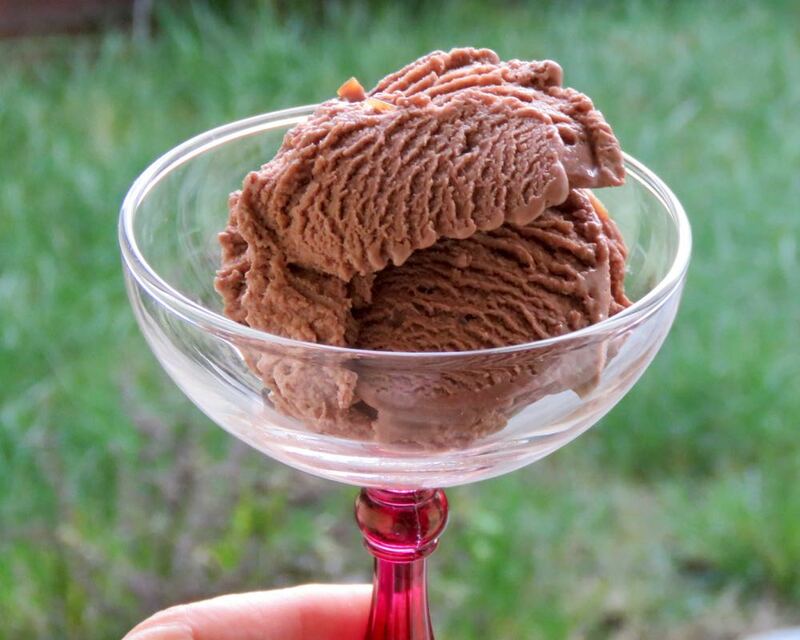 Welcome to Day #9 of Chocolate and Coconut Theme Week. 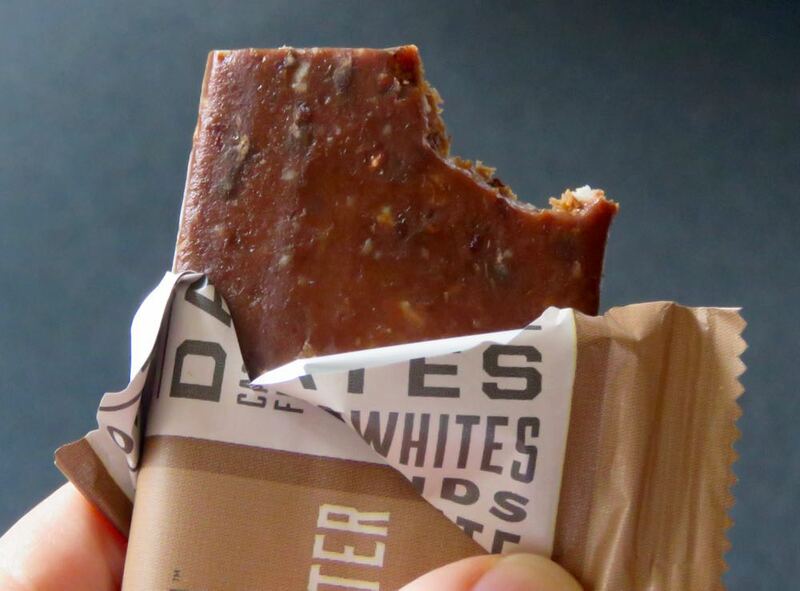 *The bar was sweetened with agave syrup and honey. Welcome to Day #8 of Chocolate and Coconut Theme Week. Today's Goodio Craft Chocolate Licorice and Sea Buckthorn organic, raw and vegan bar was made of stone-ground cacao by Helsinki Heaven Ltd (Helsinki, Finland). 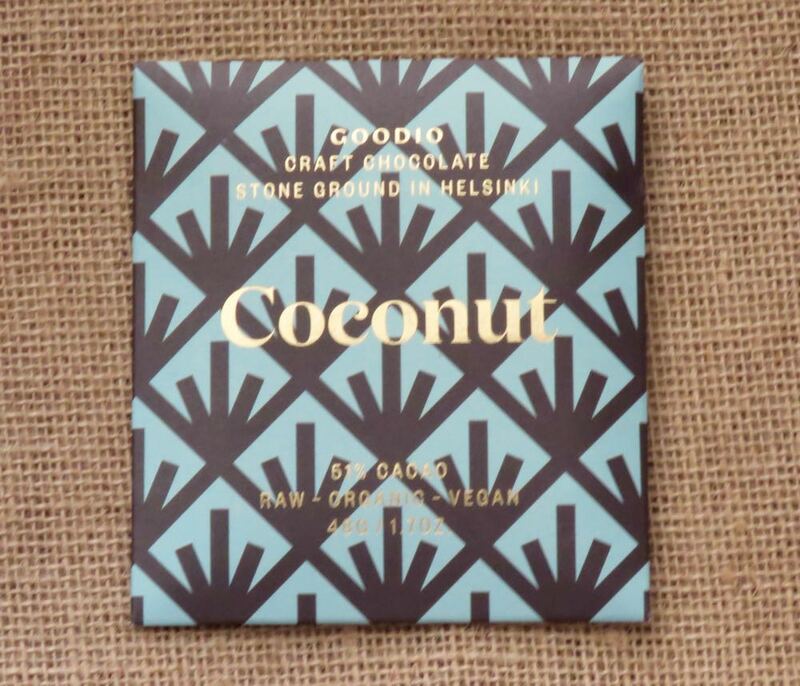 Welcome to Day #6 of Chocolate and Coconut Theme Week. 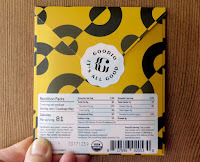 Today's Goodio Craft Chocolate Coconut bar was manufactured by Helsinki Heaven Ltd (Helsinki, Finland). The company makes a line of craft chocolate bars and coconut milk ice creams. 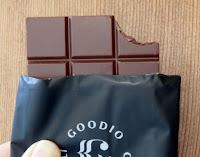 With today's bar, Finland is now added to the Chocolate Banquet list of countries where chocolate is being made from scratch (from cacao bean to chocolate bar). 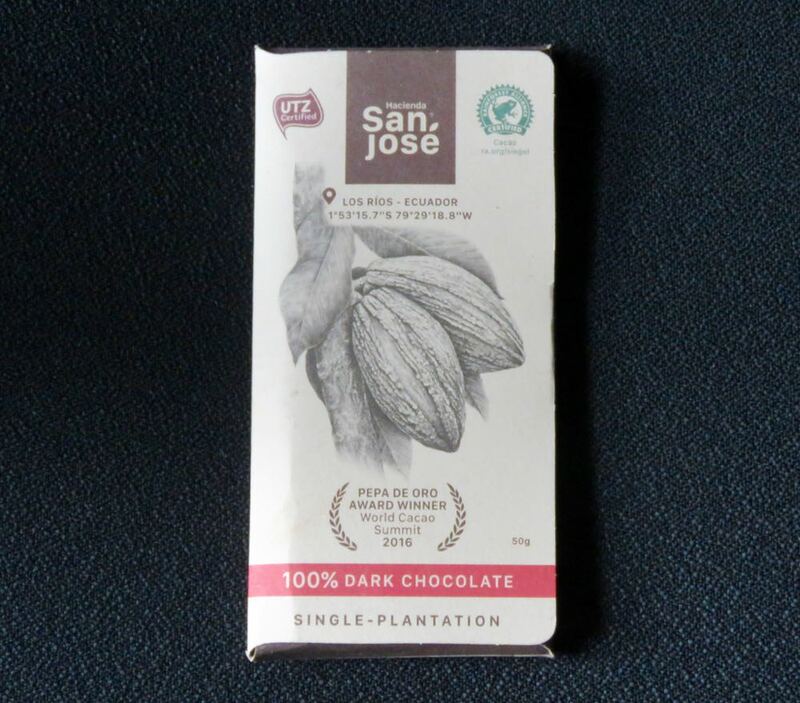 This 51% Cacao, raw, organic, vegan bar was crafted using five ingredients: organic cacao beans, organic coconut palm sugar, organic cacao butter, organic coconut flakes and organic vanilla powder. 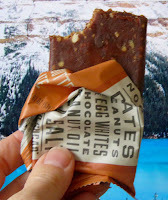 This bar was soy, gluten and dairy free, yet had the sweet, rich melt of a coconut milk chocolate bar. 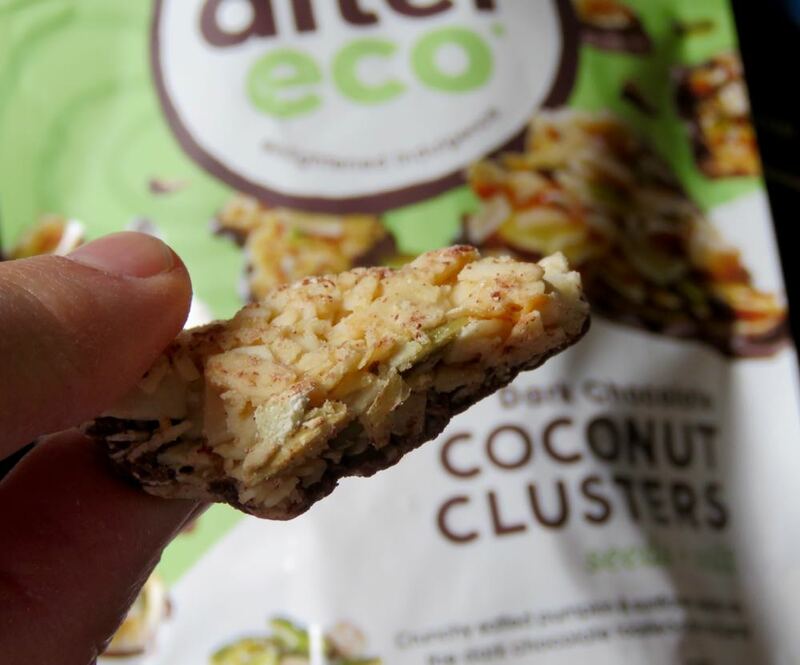 The texture was smooth, and the flavor was unapologetically coconut, through and through. We've had a cooler, wetter winter here in California, with an exotic dusting of snow on surrounding hilltops for a week or two this February. (See photo at right.) However, it's still warmer than what I imagine a Scandinavian winter is like. In case you are wondering...Today (Feb. 23), it was 39 degrees Fahrenheit (4 degrees Celsius) in Helsinki, Finland; and the sun set at 5:31 p.m. Not so bad. 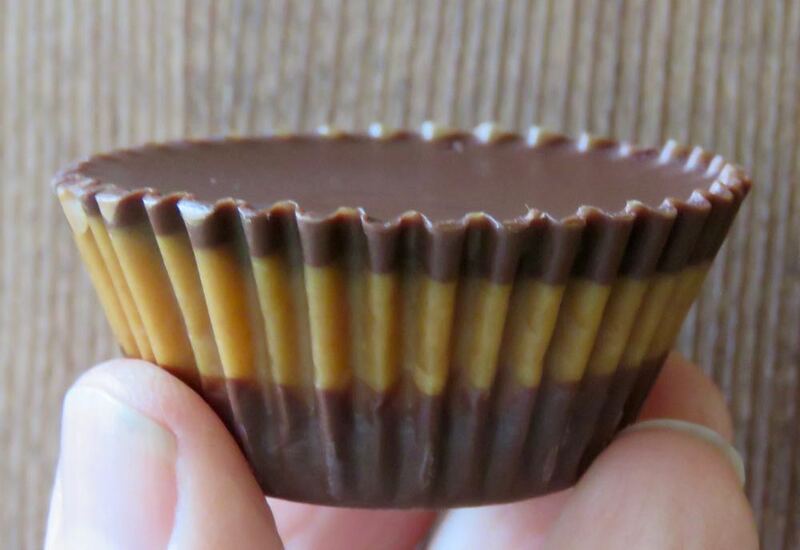 Chocolate like this helps bring cheer to winter. Enjoy, wherever you might be. We've sampled chocolates with shredded, raw and dehydrated coconut, coconut oil and coconut sugar. Today we're adding freeze dried coconut to this list. The judicious used of crushed, freeze dried fresh fruit powder—to add concentrated, authentic fruit flavor to chocolate—seems to have been on the rise in recent years. And we like it. 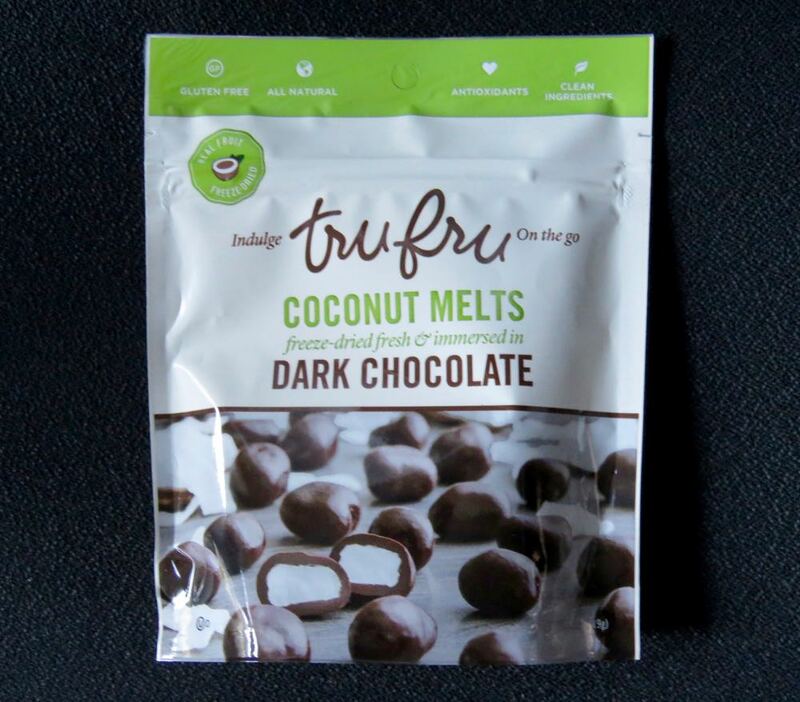 Today's gluten free Coconut Melts were from Tru Fru, LLC (South Jordan, UT). The freeze-dried fresh coconut centers had an appealing light crunchy texture. 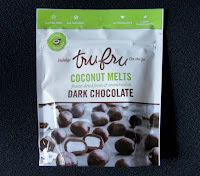 And, as promised, a few seconds after you bit into them the coconut center swooned into a velvety melt with the chocolate coating. 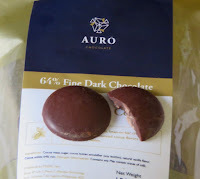 These round pieces were a bit sweet, but the slightly earthy, dark chocolate helped balance the sweetness and lingered a bit in the aftertaste. 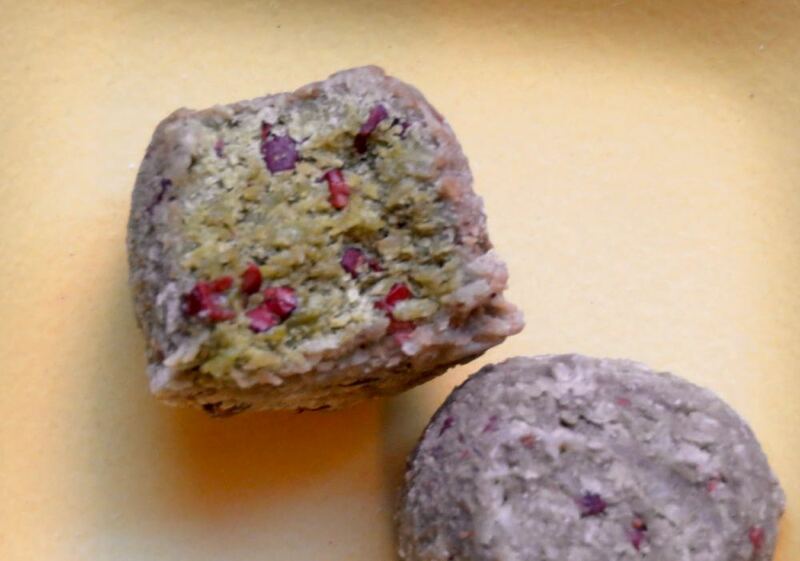 Today's Matcha Macaroons with Cacao Nibs were made in Canada by Koukla* Delights Inc. (Montreal, QC). 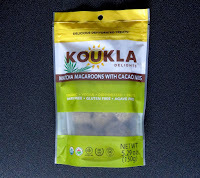 These coconut macaroons were not as sweet as some (thank you); and they were gently flavored with green tea. 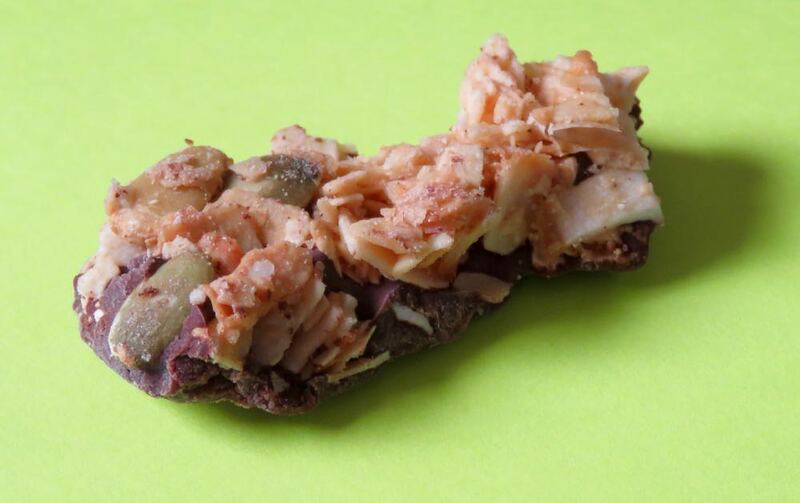 Cacao nibs added flavor and a slight bit of crunchy cacao texture. 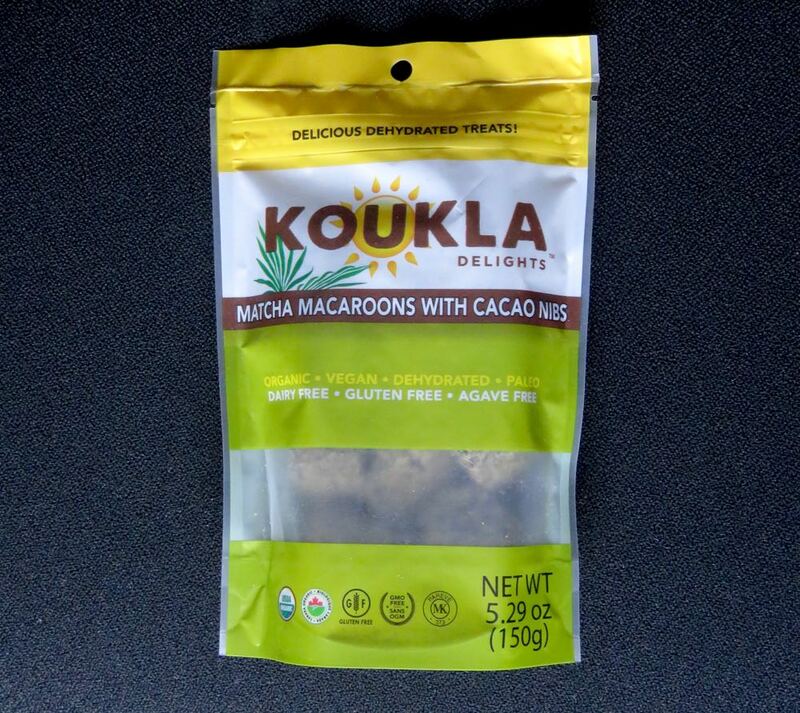 *Koukla is Greek for doll, and happened to be a father's pet name for his daughter, Evelyn Jerassy, who developed the Koukla line of dehydrated, vegan, paleo and gluten free, organic macaroons, including today's Matcha and Cacao Nibs flavor. 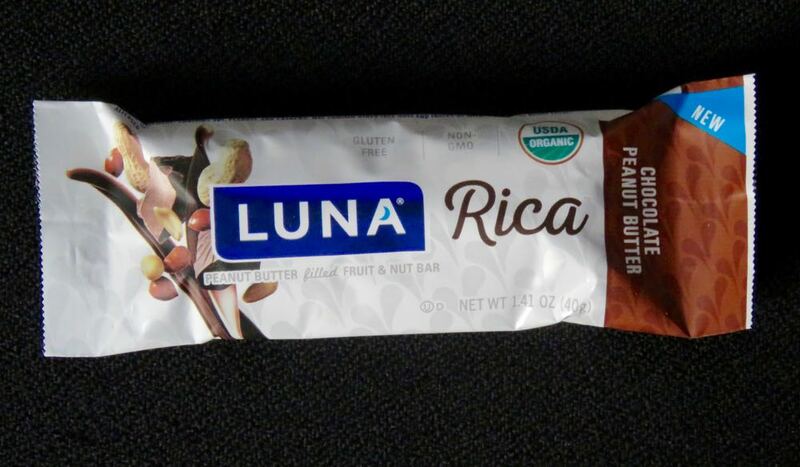 Welcome to Day #4 of Chocolate and Coconut Theme Week. 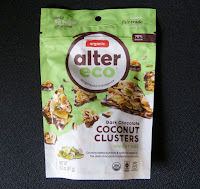 Today's package of Dark Chocolate Coconut Clusters (with) seeds and salt was distributed by Alter Eco (San Francisco, CA). 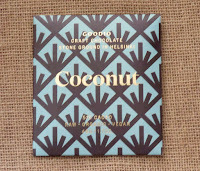 These organic, 70% cocoa dark chocolate pieces were topped with a pleasant, authentic tasting layer of coconut. Flavors and textures were well balanced. They were not too sweet (thank you). 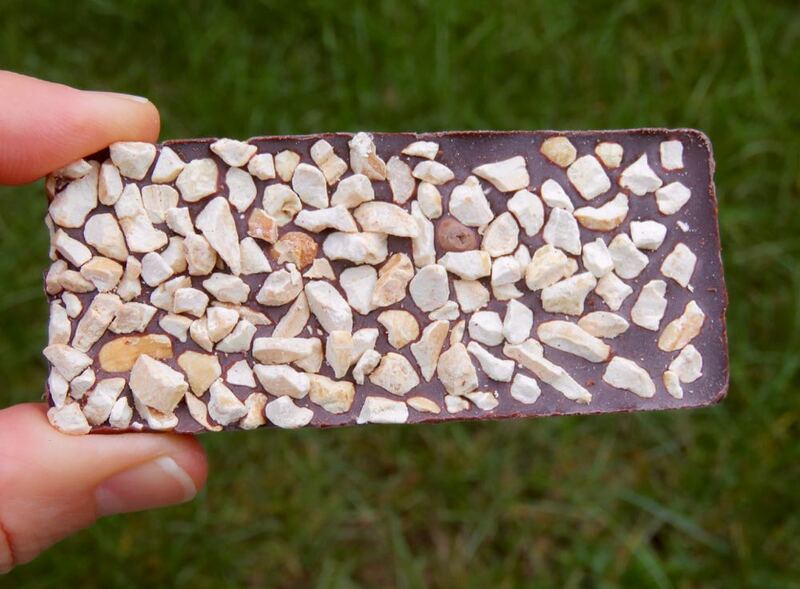 Pumpkin and sunflower seeds added a soft crunch. 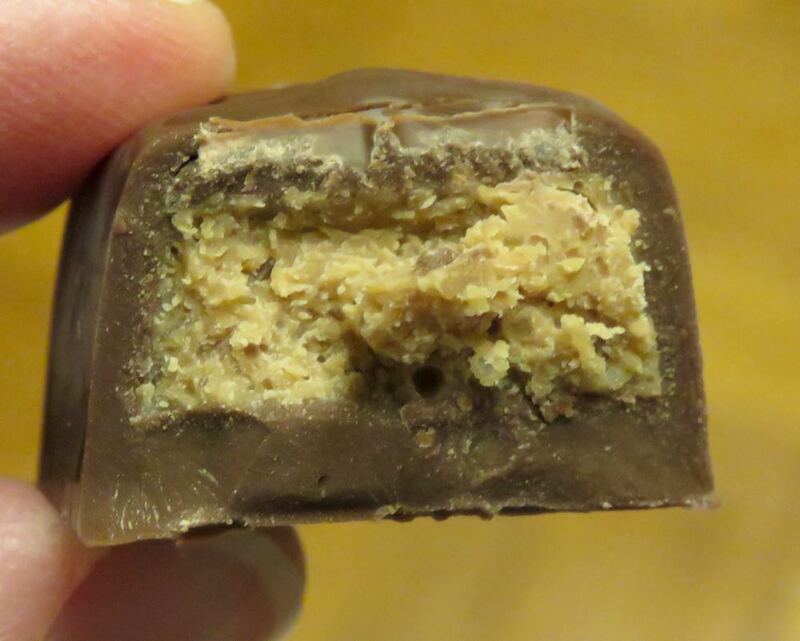 And sea salt provided a hint of savory sparkle. Welcome to Day #10 of Chocolate and Dates Theme Week, and Day #3 of Chocolate and Coconut Theme Week. 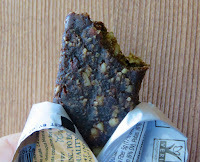 This almond butter filled fruit and nut bar was quite sweet. 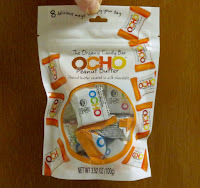 Organic date paste was the first ingredient listed on the label, followed by Organic almond butter and Organic unsweetened chocolate. It also contained dried cane syrup. 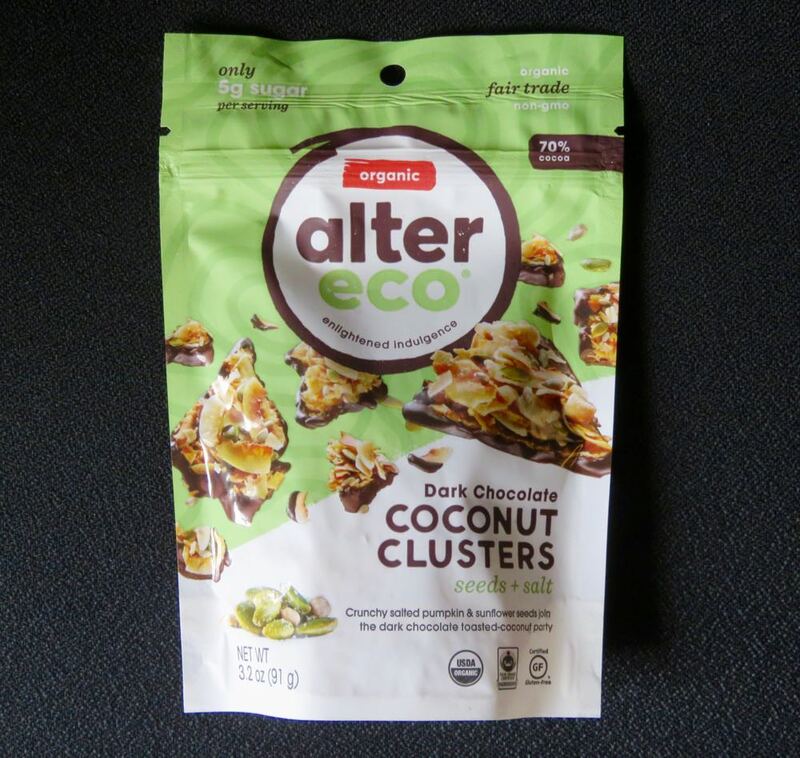 Further down the ingredient list was organic coconut. For those who are concerned about allergens, this organic bar was gluten free, but contained soy, peanuts, almonds, cashews and coconut. 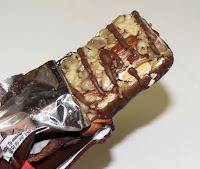 Welcome to Day #9 of Chocolate and Dates Theme Week, and Day #2 of Chocolate and Coconut Theme Week. 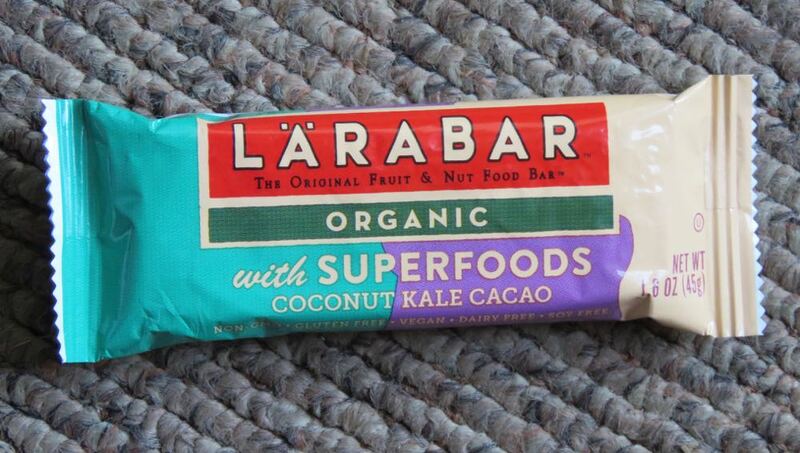 Today's Larabar Organic Coconut Kale Cacao bar was distributed by Small Planet Foods, Inc. (Minneapolis, MN). 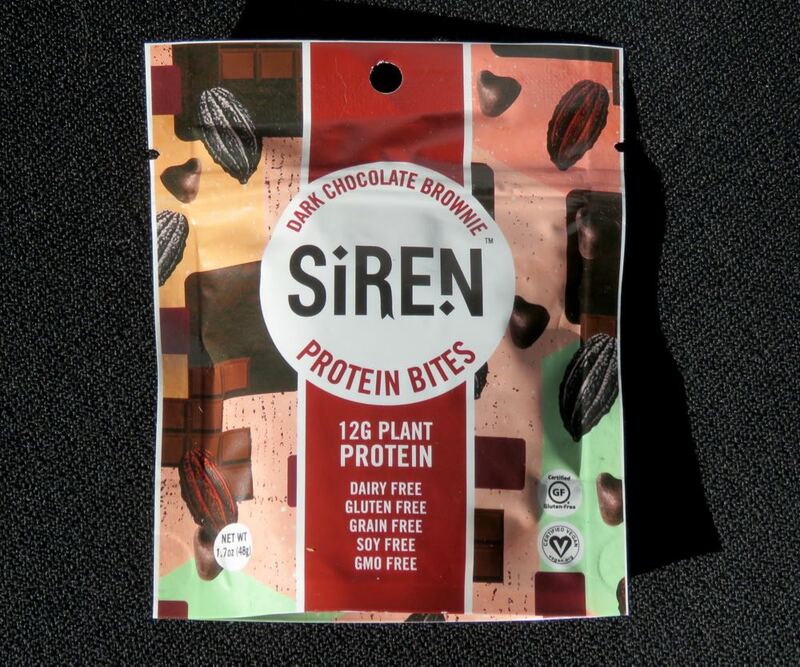 *Ingredients: Organic Dates, Organic Almonds, Organic Coconut, Organic Cacao Nibs, Organic Kale and Organic Cocoa Powder. Welcome to Day #8 of Chocolate and Dates Theme Week. Today's Dark Chocolate Brownie Protein Bites were from Siren Snacks Inc. (San Francisco, CA). 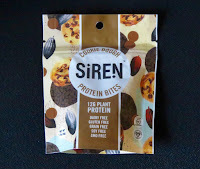 These snackable bites had the texture of a firm but soft-baked cookie, and were dairy, gluten, grain, soy and GMO free. 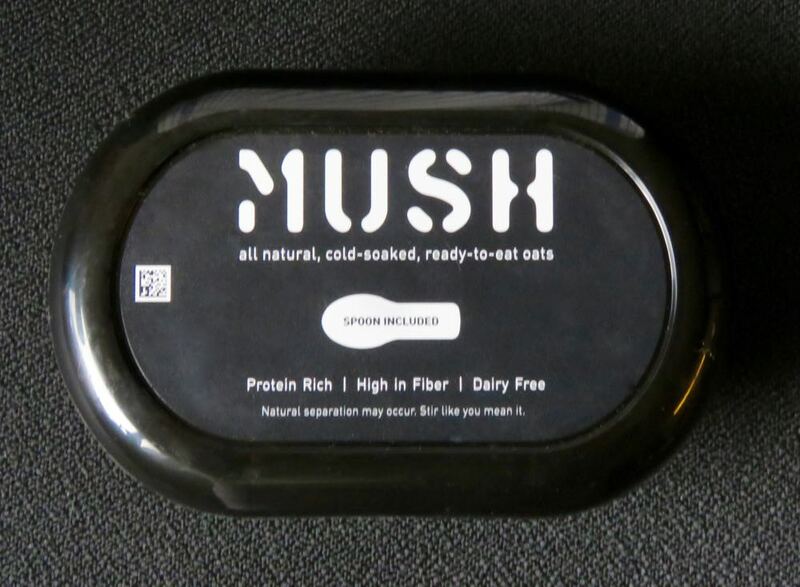 The protein came from pea protein (#1 ingredient listed). 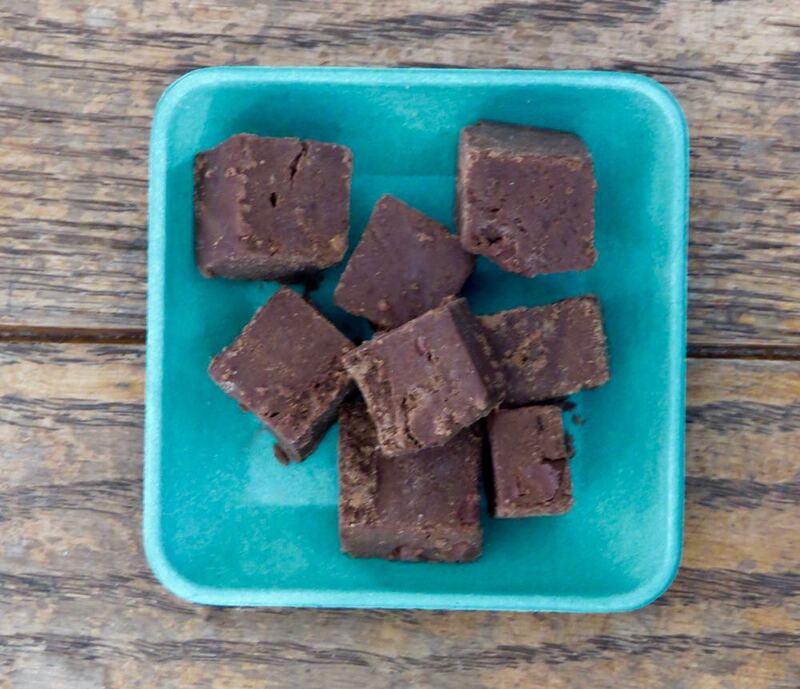 Dates and coconut sugar provided some sweetness. 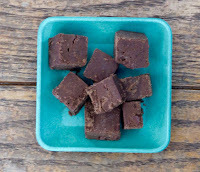 While not as chocolatey rich as actual brownies, the chocolate flavor in these small, cube-shaped protein bites was supplied by organic chocolate chips, Dutch cocoa and "Natural Chocolate Flavor." 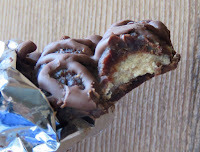 Welcome to Day #7 of Chocolate and Dates Theme Week. 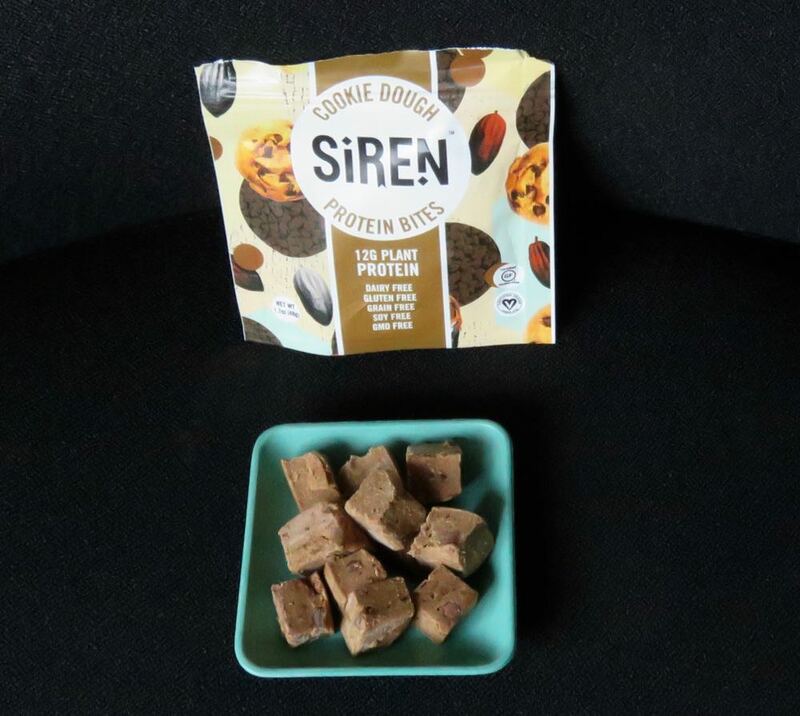 Today's Cookie Dough Protein Bites were from Siren Snacks Inc. (San Francisco, CA). 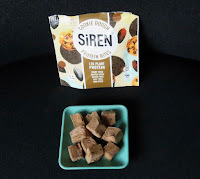 These small, cube-shaped protein bites were dairy, gluten, grain, soy and GMO free. 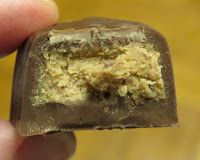 The texture was compressed, but relatively soft, and slightly crumbly. 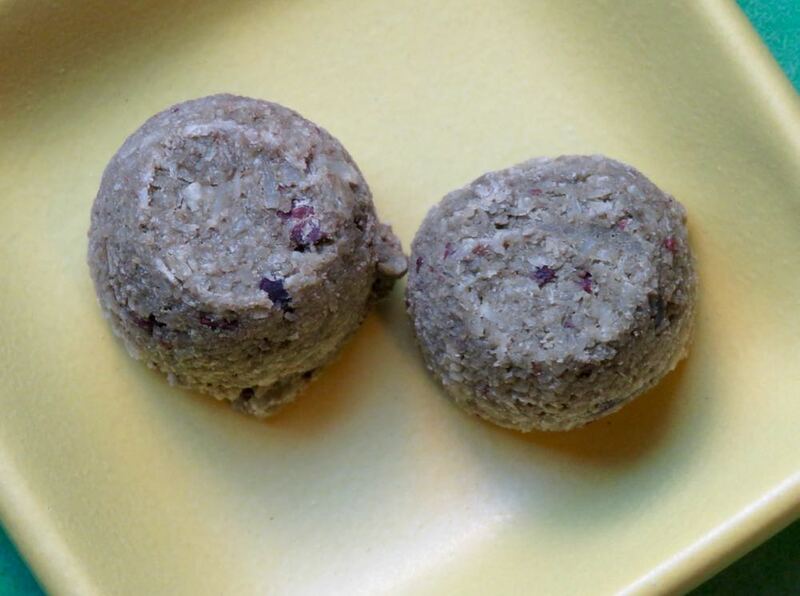 The protein was supplied by pea protein (#1 ingredient listed, followed by dates). 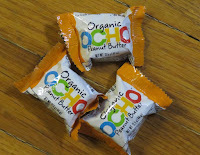 Organic chocolate chips and Dutch cocoa (#7 and #9 on ingredients list, respectively) provided subtle chocolate flavor. 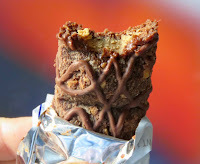 Welcome to Day #6 of Chocolate and Dates Theme Week. 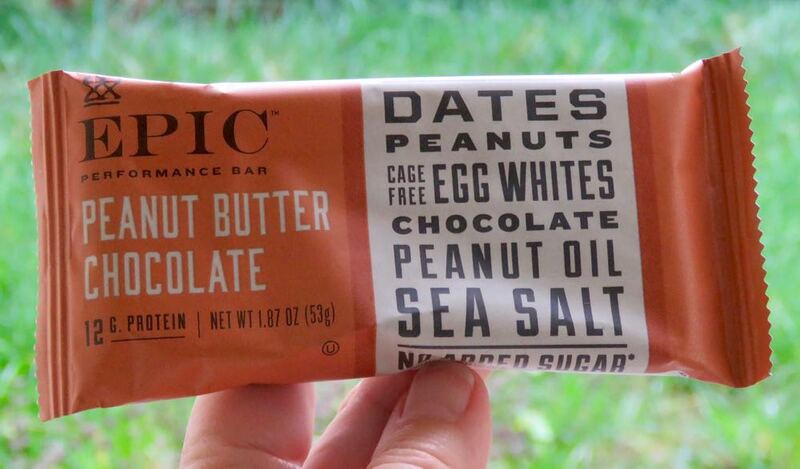 Today's Almond Butter Chocolate Performance Bar from Epic Provisions (Austin, TX)* had a firm, chewy texture with date fruit flavor balanced by nuts** (ground almonds). Egg whites added some heft and protein. And unsweetened chocolate, sea salt and vanilla extract added very subtle flavor accents. 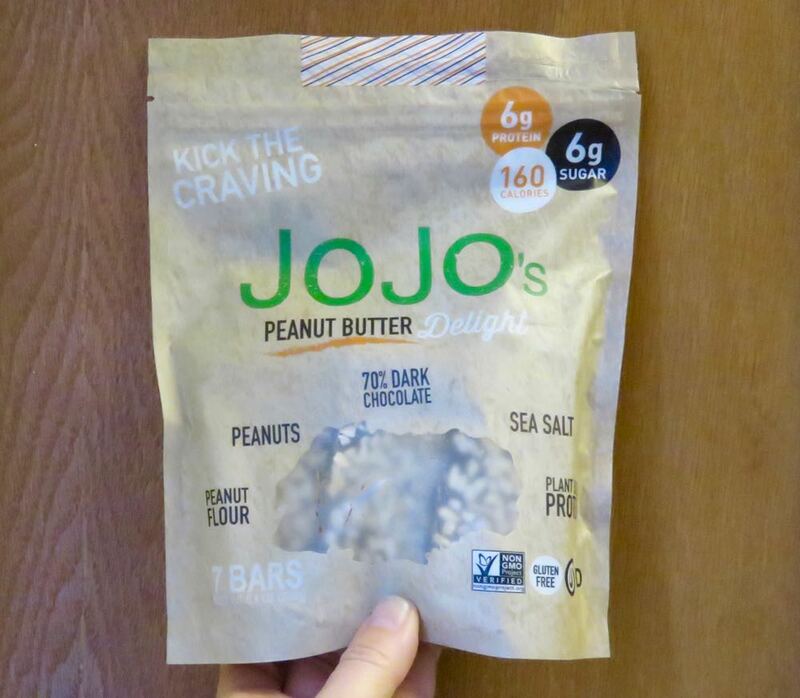 *Epic Provisions was purchased by General Mills. 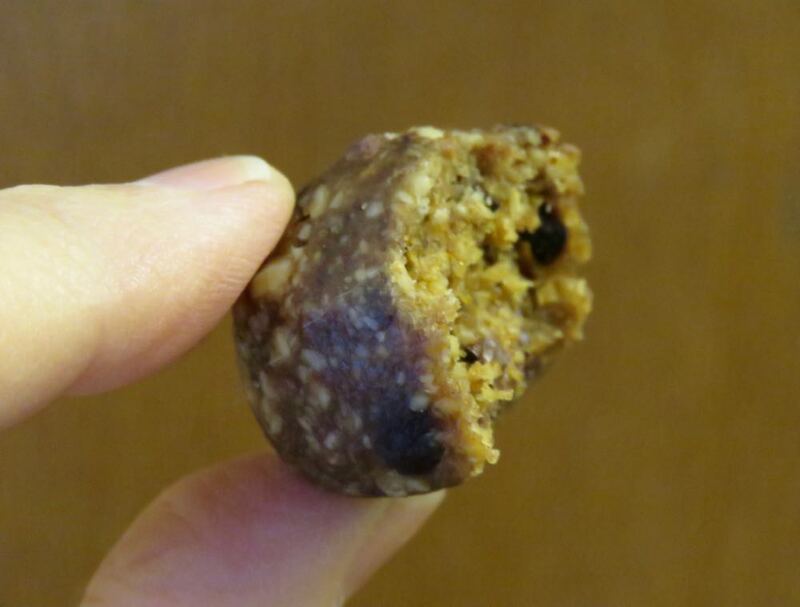 **Some people feel the flavor of dates is too acidic. 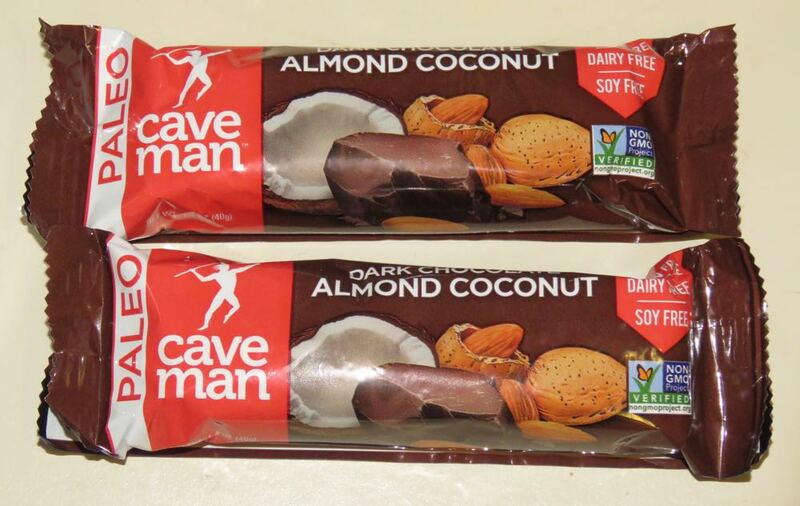 Almonds are relatively alkaline and help balance out this concentrated fruit acidity in dates and other dried fruits. Happy Valentines Day! 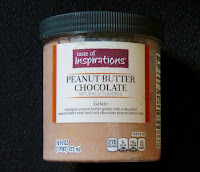 And, welcome to Day #5 of Chocolate and Dates Theme Week. This chewy, substantial bar was made from dates, peanuts, cage-free egg whites, chocolate, peanut oil and sea salt, with no added sugar (thank you!). Here's hoping that you're having an epic Valentines Day. 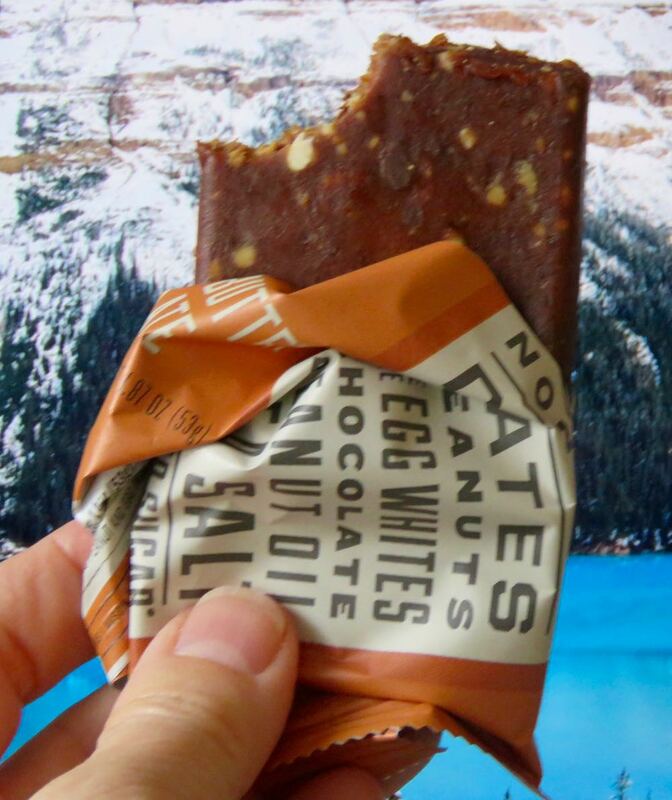 And that you're enjoying your dates connecting with the outdoors (even if you're just eating this bar in front of an epic screen-saver). Rather than pictures of red hearts, we're focused on green today. 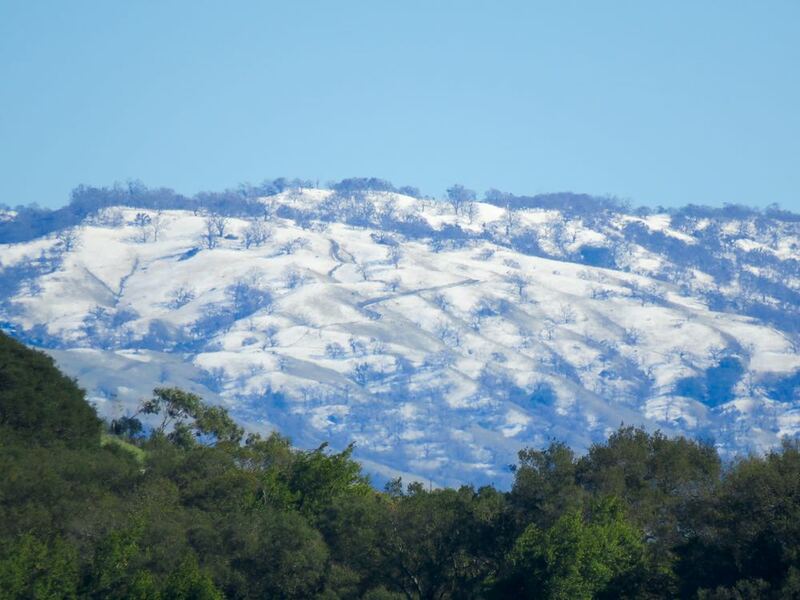 The storms and rain this winter in California have resulted in green hills and grass in our dry Golden State. We're enjoying the cleaner, rain-washed air, and occasional patches of bright blue sky and sun. 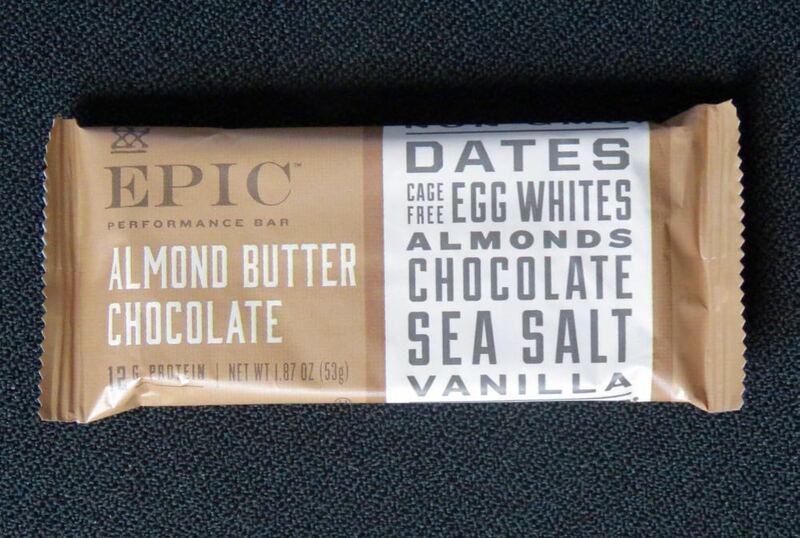 *Epic is known for their 100 percent grass-fed animal protein bars. This bar contained egg, but no meat. 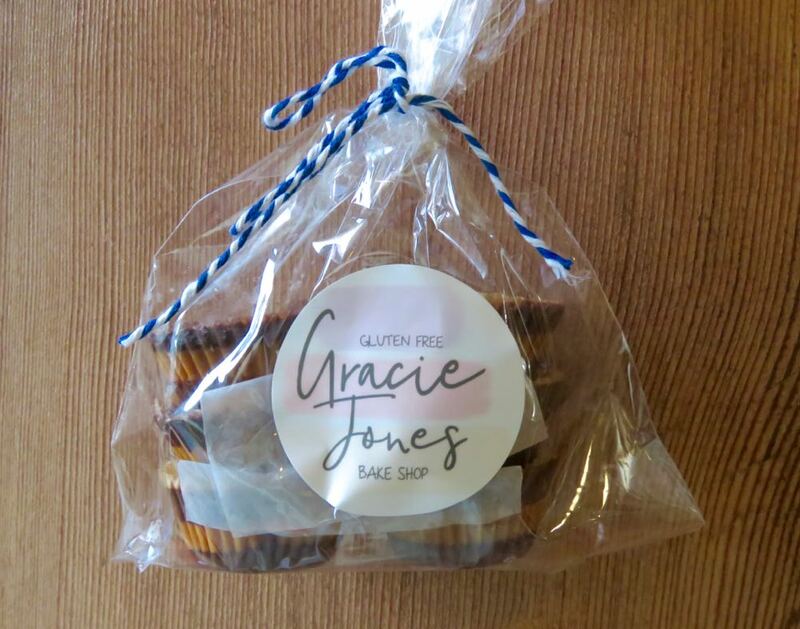 General Mills bought Epic in 2014 for $820 million; and Epic operates under California-based Annie's Homegrown, the organic and natural food maker (also owned by General Mills). 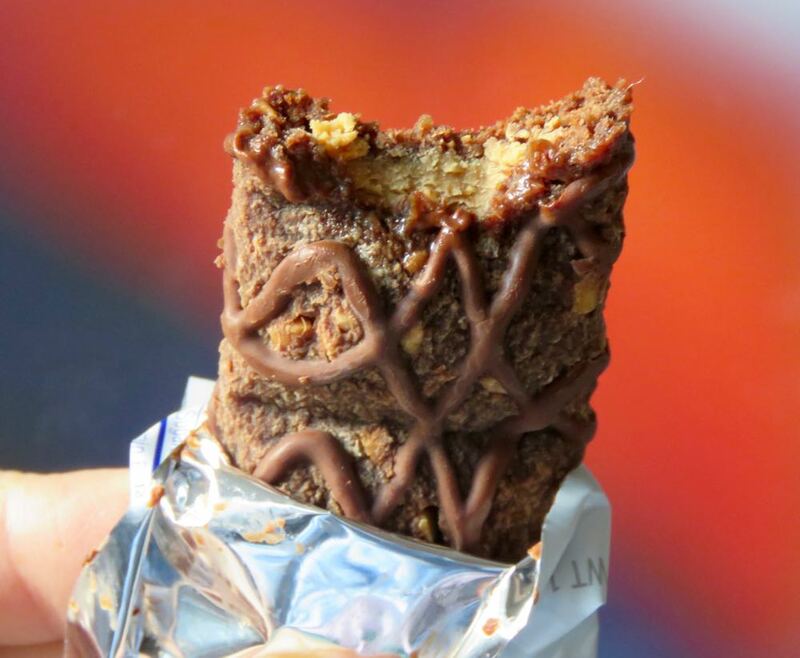 Welcome to Day #4 of Chocolate and Dates Theme Week. 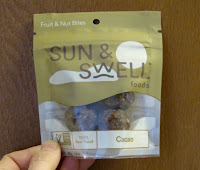 Today's Cacao Fruit and Nut Bites were distributed by Sun and Swell foods (Santa Barbara, CA). 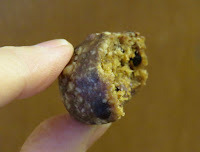 These round bites with an appealing soft crunch (cacao nibs?) 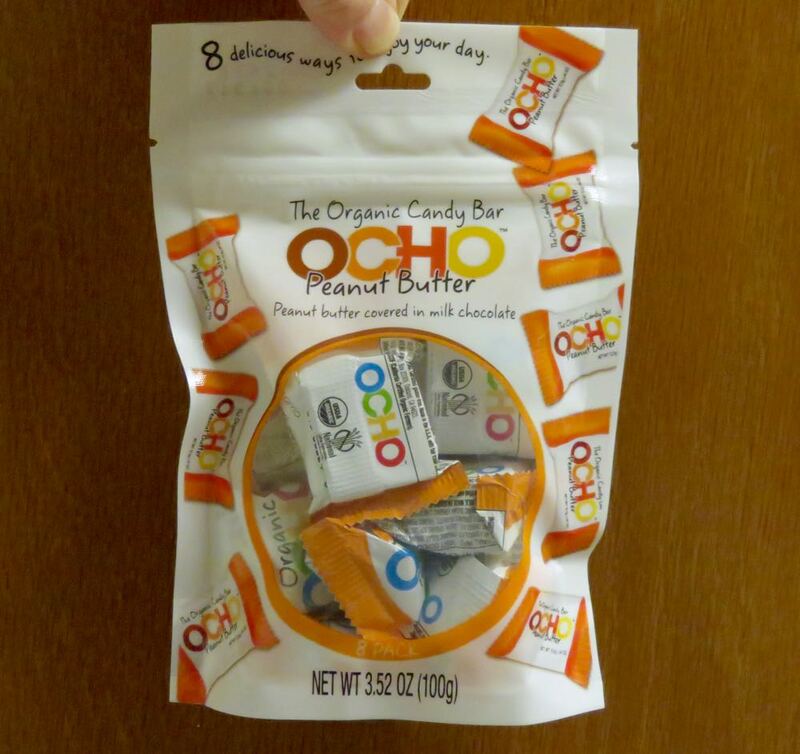 were made from just five ingredients: organic cashews, organic dates, organic raisins, organic cacao and organic cinnamon. 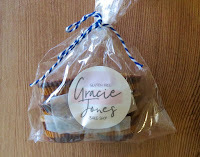 They were not too sweet (thank you); and the cinnamon gave them a subtle spice kick. 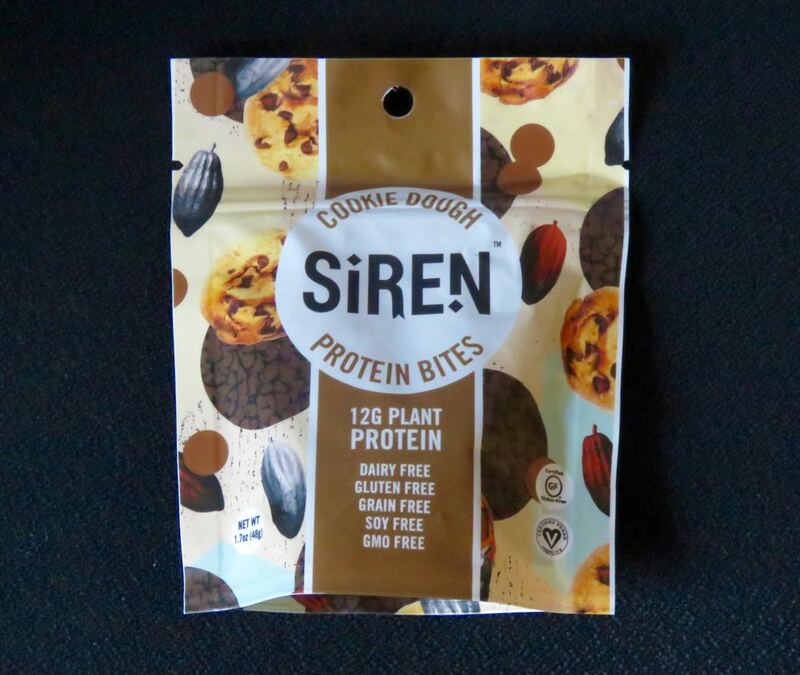 Although not nut-free, these soy-free, dairy-free and gluten-free bites would be a great snack for those avoiding common allergens. 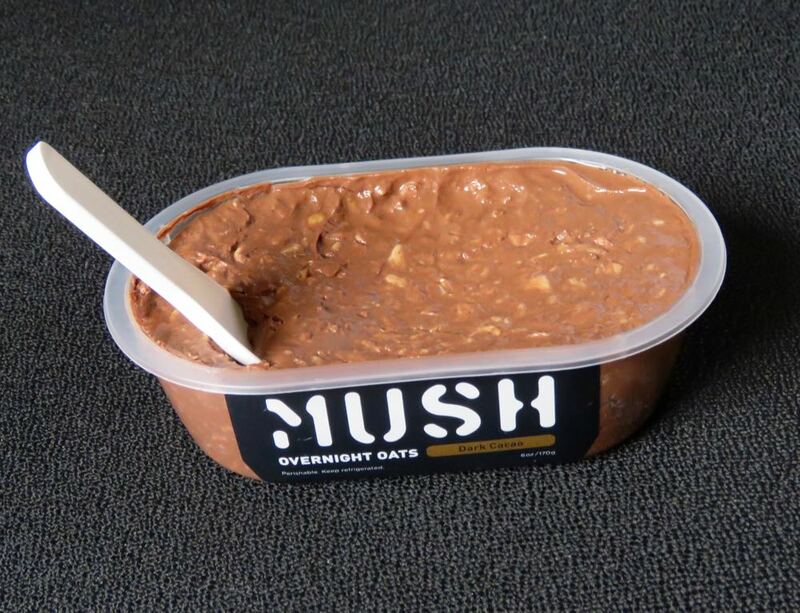 *The label read: one 3-piece package (one serving) weighed 1.6 oz. 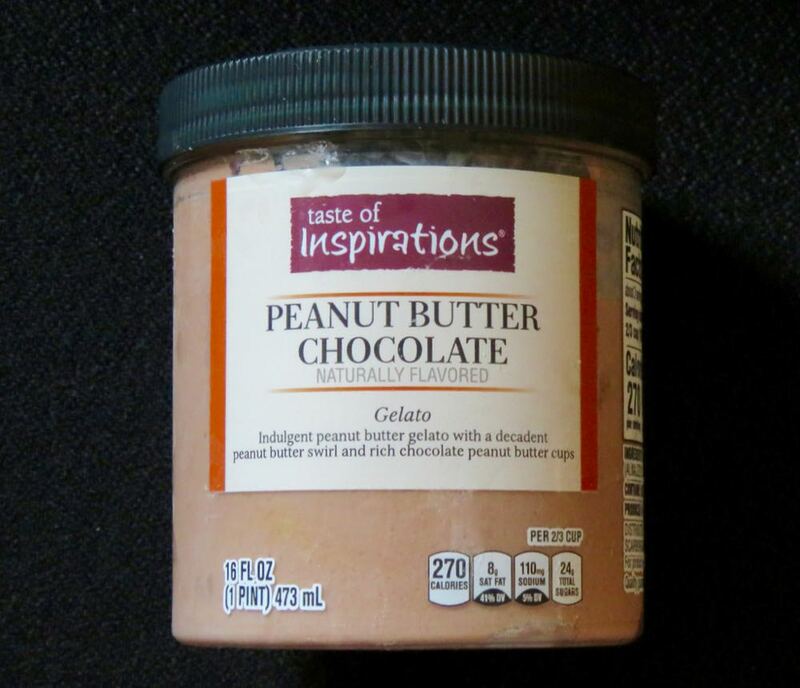 (45 g.), and contained 200 calories. The package I purchased actually contained four pieces. 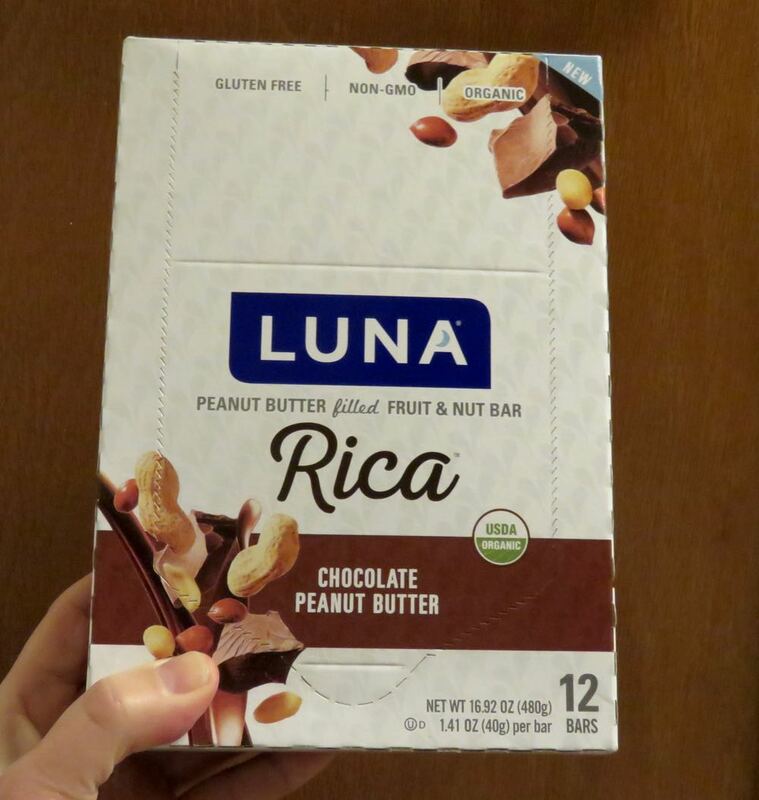 I calculated weights and calories, for two pieces, based on 2/3 of one package, per label. Welcome to Day #8 of Chocolate and Peanuts Theme Week, and Day #2 of Chocolate and Dates Theme Week. 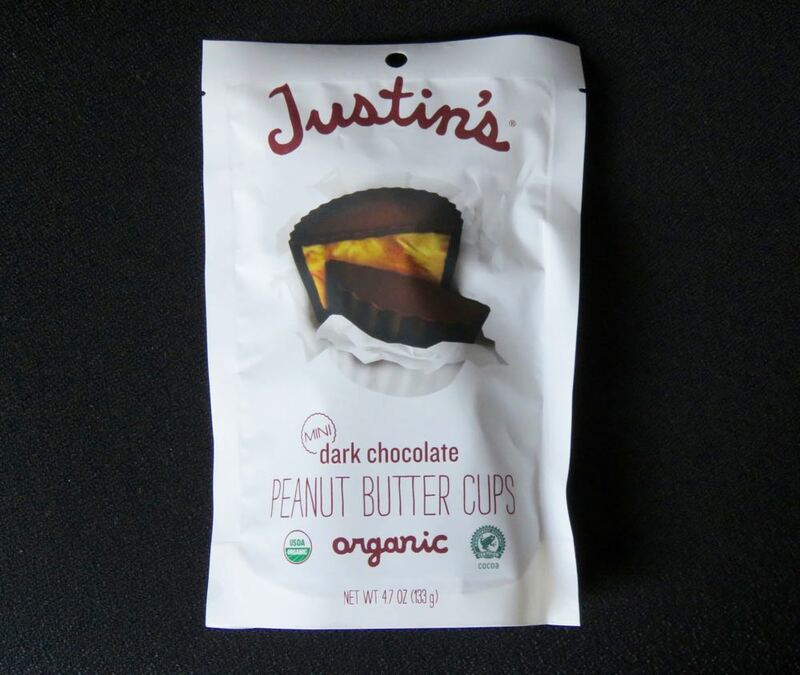 These cups had authentic chocolate and peanut butter flavor, and a smooth, rich melt, with a very slight coconut oil flavor note and texture. 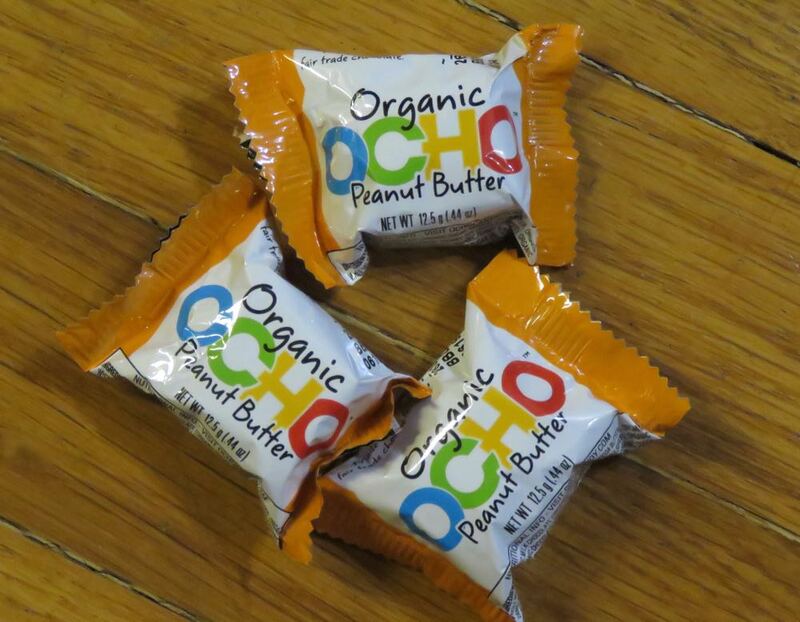 I paired these with a whole organic date. 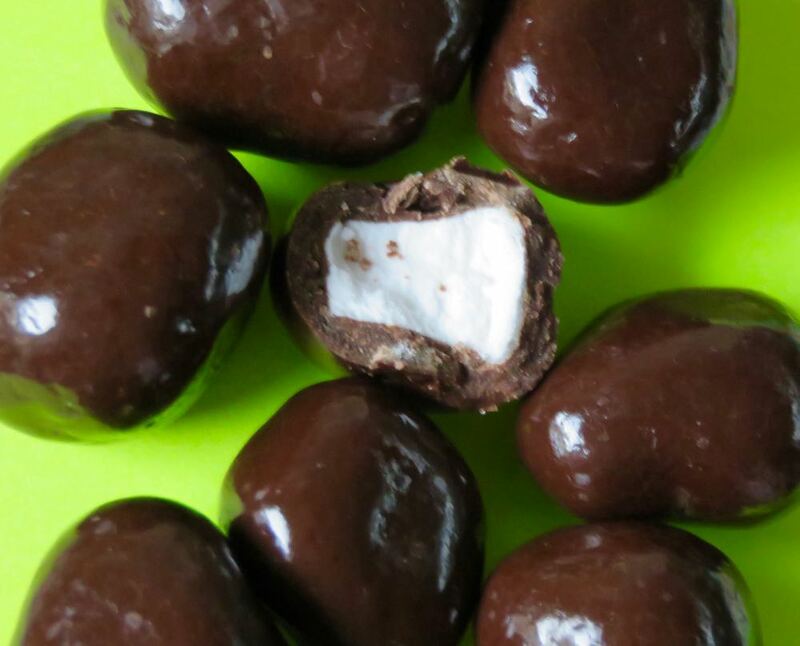 One small date is so full of natural concentrated fruit sweetness, it can stop a sweet craving in its tracks. 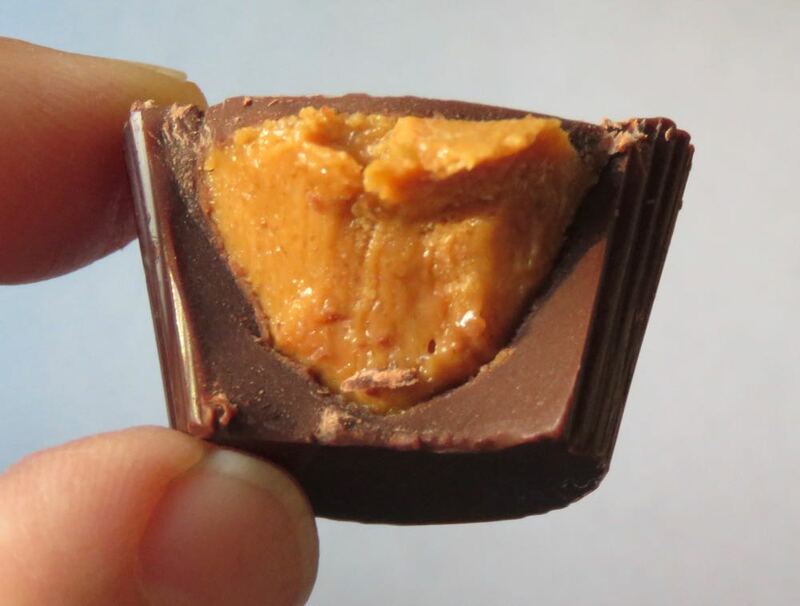 That and two peanut butter cups.